A picture is worth a thousand words. Having a collection of your digital photos in a professional bound photobook is an excellent tactic to visually showcase your work, project or hobby. 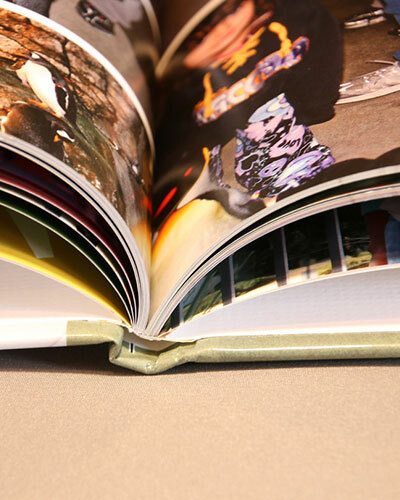 Photobooks are lightweight, utilize professional-quality papers and bindings. You can customize your photobooks into a one-of-a-kind business portfolio. Sometimes the presentation of your portfolio can be just as influential as the work itself. Send the right message to your potential employers or colleagues. A personalized and professional quality photobook will highlight the quality and craftsmanship you put into each project. For personal use, photobooks can be an interesting and attractive way to preserve those cherished memories that you've saved through photography. They make a great gift!